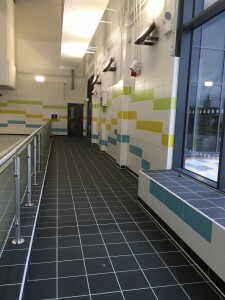 Areas Supplied: Pool Tanks, Pool Surround, Wet and Dry Changing Facilities and Circulation areas. 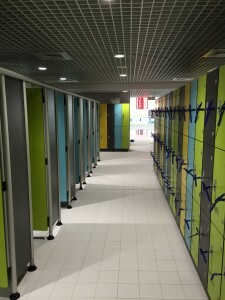 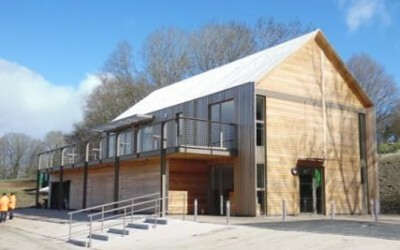 The new section of the Oak Park Leisure Centre opened in June 2016. 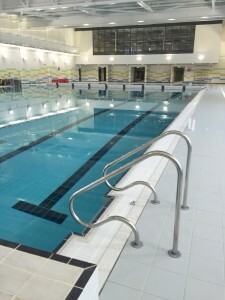 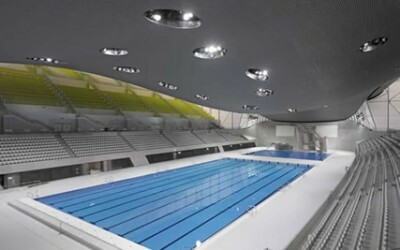 The new centre includes a 25 meter 8-lane swimming pool, 100-station fitness suite, dance studio and two squash courts. 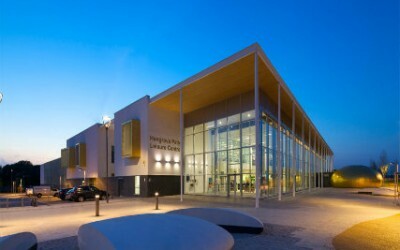 There will also be a café, artificial turf pitch and car park. The plan by Walsall Council also includes the re development of Bloxwich leisure centre which opened in August 2016. 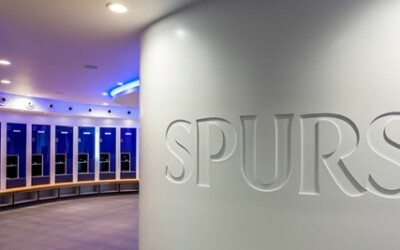 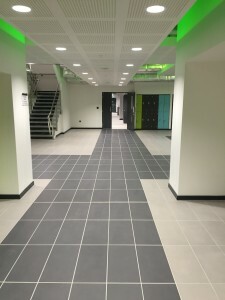 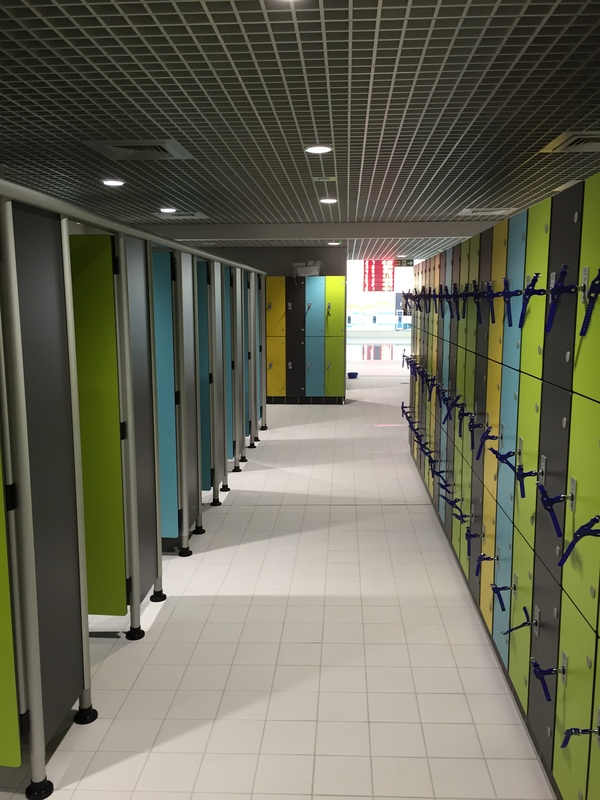 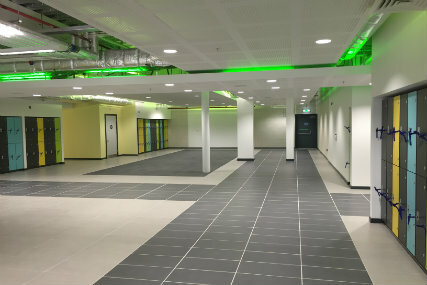 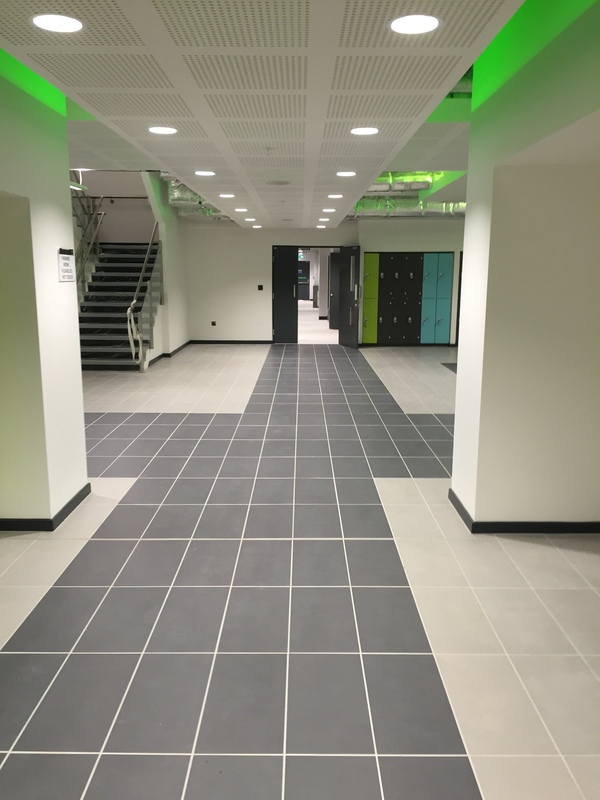 We are proud to have supplied the architectural tiling package to the pool tanks, surrounds, wet and dry changing facilities and the circulation areas.